Join us for the CO9to25 State of the Youth Address & Conversation in August! Please join us for an afternoon dedicated to checking in on Colorado's progress toward supporting every young person to reach their full potential. 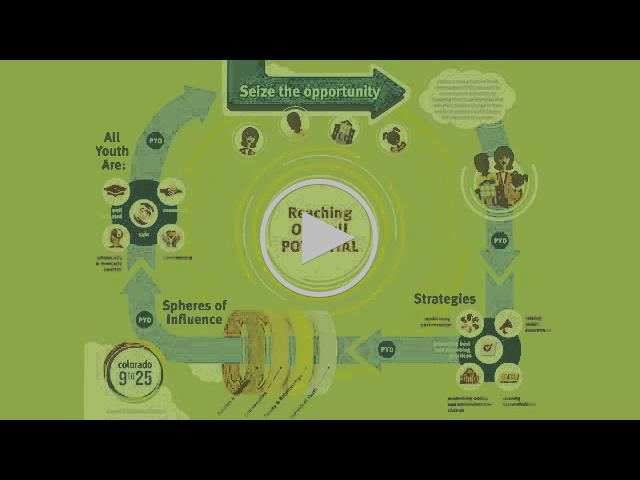 We’ll look at data and trends that are affecting youth and have conversations about how to engage young people in reading and responding to data along their paths to success. The event is open to all youth and adults and will be held in two locations on two different dates. You are welcomed and encouraged to share this invitation! 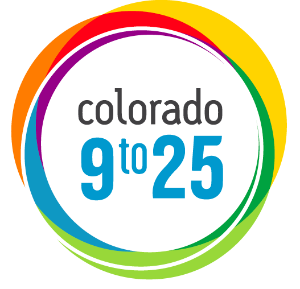 Colorado 9to25 (CO9to25) is a collective, action-oriented network of youth and adults working in partnership to align efforts to achieve positive outcomes for all youth in Colorado. It takes collaborative action to ensure that all young people ages 9-25 are safe, healthy, educated, connected and contributing.